Join the Revolution! 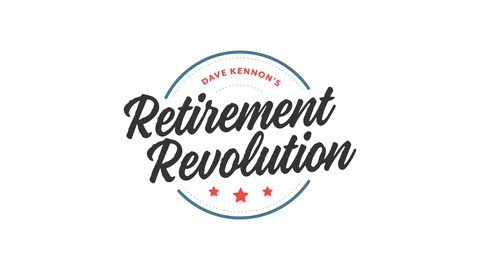 Dave Kennon's Retirement Revolution podcast shows you how easy it is to live your best retirement, without fear of running out of money. Securities offered through First Allied Securities, Inc., A Registered Broker/Dealer Member: FINRA , SIPC. Advisory Services offered through First Allied Advisory Services, A Registered Investment Advisor. Can you retire with less than $500k? 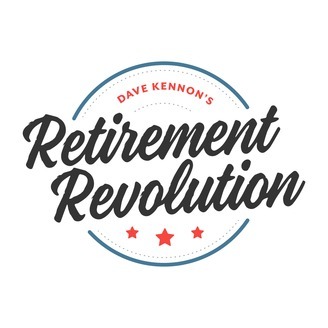 Join Dave as he unpacks the truth about how much money you really need to have a comfortable and successful lifestyle in retirement. What is the Retirement Revolution? Can the Financial News Make You a Worse Investor?